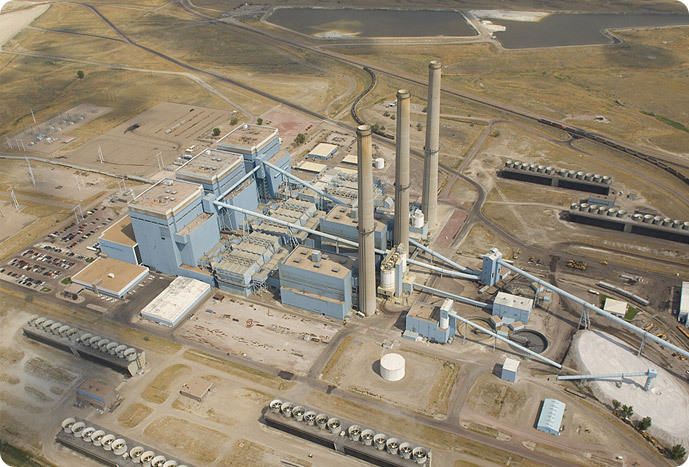 WMPA is a participant in this 1710 MW coal-fired facility located in Wheatland, WY. 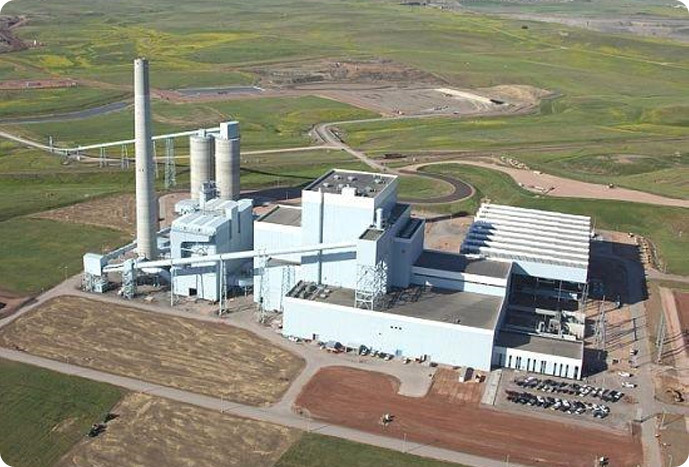 The Agency owns 7.1% of this 407 MW air-cooled, mine mouth, state of the art coal-fired plant located North of Gillette, WY. WMPA receives renewable hydroelectric power from the Loveland Area Projects. 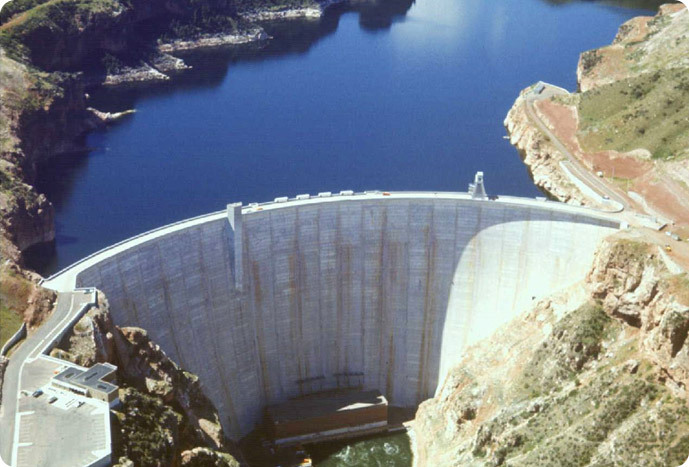 Yellowtail Dam is located on the Big Horn River. 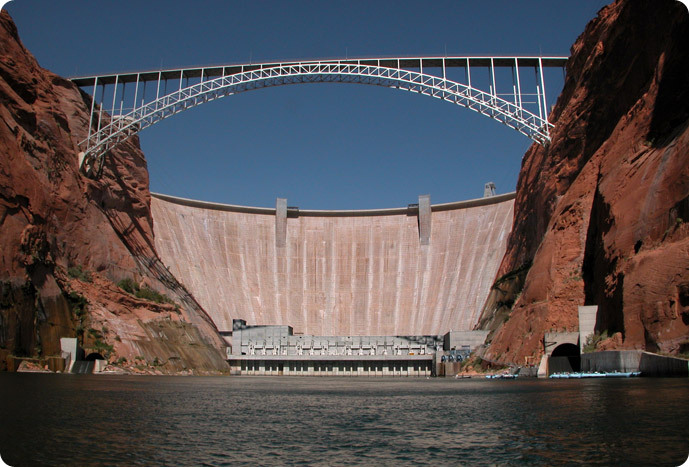 The Agency also contracts for power from dams on the Colorado River, like Glen Canyon located near Page, AZ. The Wyoming Municipal Power Agency (WMPA) is Wyoming's partner in municipal power. We are the cooperative effort of eight Wyoming municipalities to generate and transmit electric power to their residents.